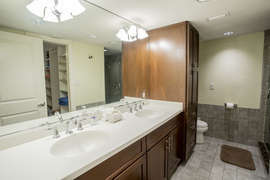 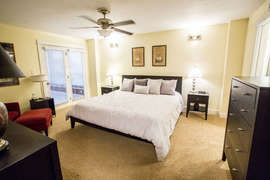 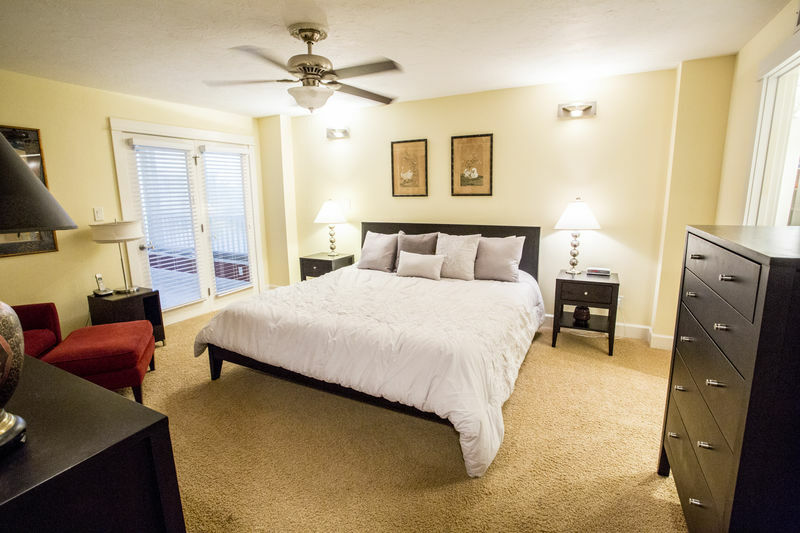 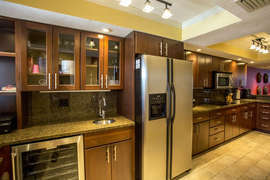 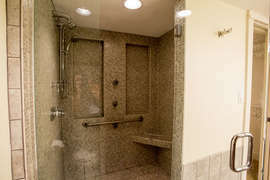 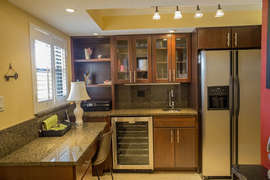 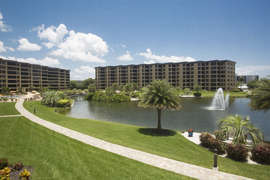 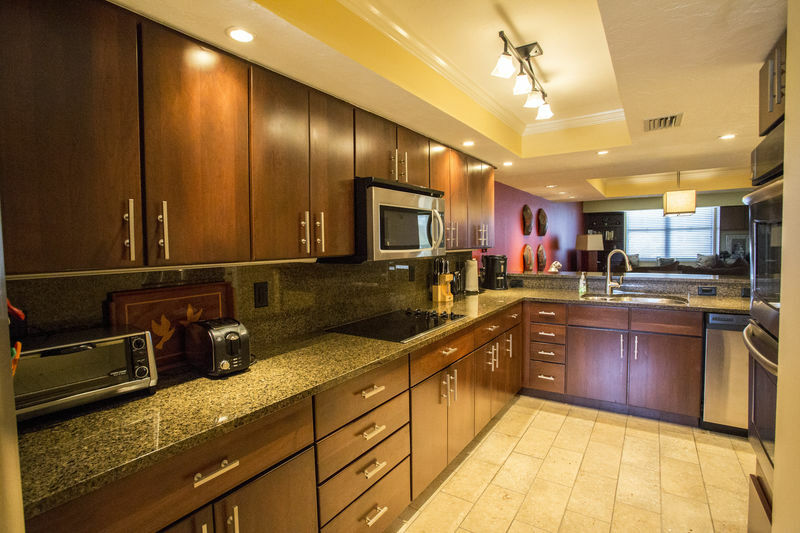 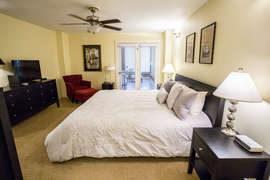 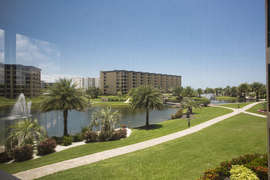 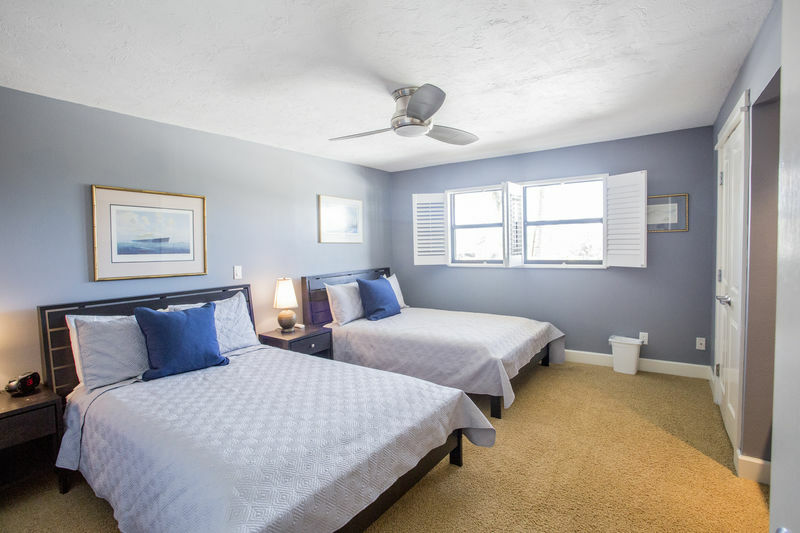 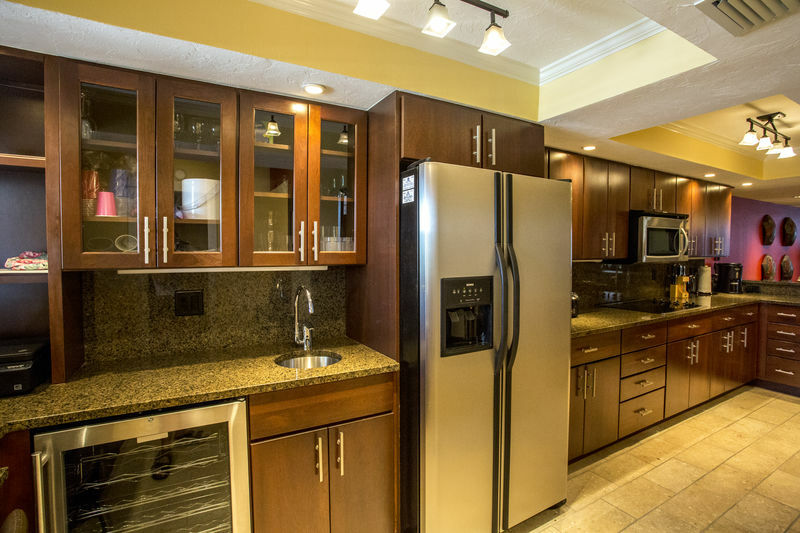 Lovely, remodeled/newly furnished 2 bedroom/2 bath unit, located in the only true resort on Siesta Key. 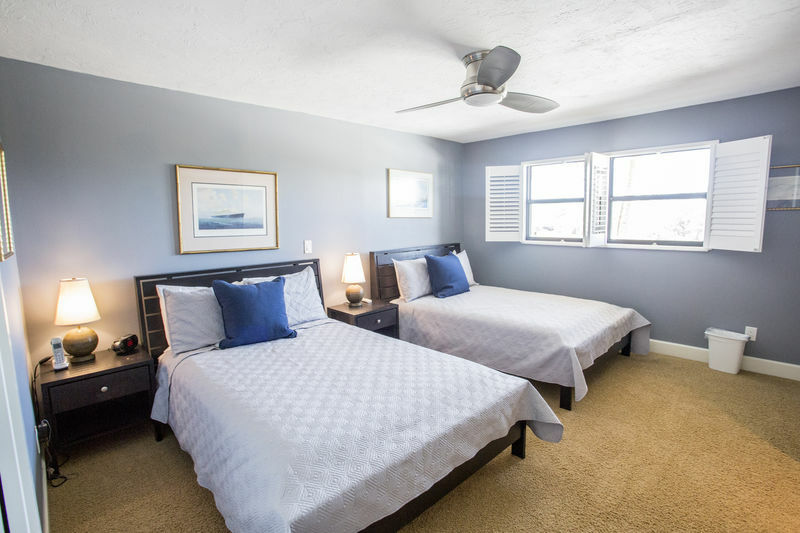 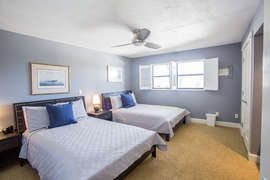 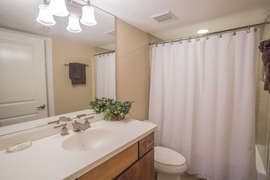 Enjoy the finest beach in America, visit one on the 3 swimming pools on site, get in a workout at state of the art fitness facility, play a game of tennis or pickleball or just relax in this beautifully appointed condo. There is something for everyone at Gulf and Bay Club!